River cruise operator Emerald Waterways will add two new ships – Emerald Liberté and Emerald Radiance – to its fleet in 2017. Part of the Scenic Group, Emerald Waterways was only launched in 2015. This latest announcement will see their young fleet expand to a total of seven ships. 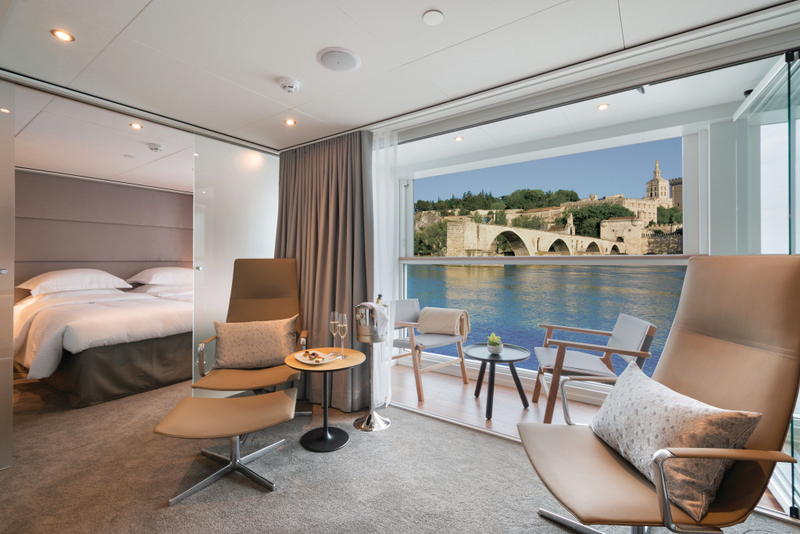 The 138-passenger Emerald Liberté will sail on the Rhône and Saône rivers in France while the 112-passenger Emerald Radiance will sail on the Douro river in Portugal. Both ships will have a three-to-one guest-crew ratio. Emerald Liberté will boast a heated pool with a retractable roof that will transform into a cinema in the evening. 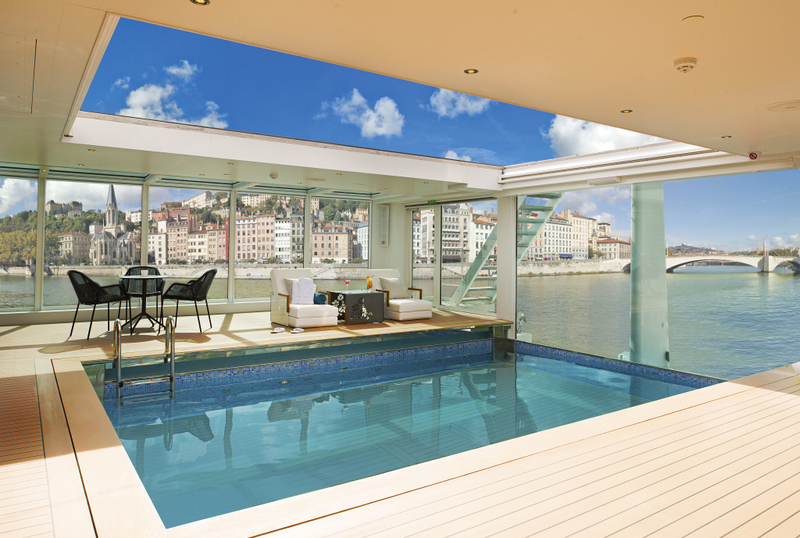 Emerald Radiance will instead have a pool on the top deck. Passengers will have the choice of two restaurants to dine at: Reflections will be the main dining room, and The Terrance will offer light breakfast and lunch options. Each will have an on-board hairdresser, a fitness room, and a massage therapy room. A fleet of bicycles will be available for passenger use ashore. The ships will boast a new type of cabin design will replace the French balcony. An indoor balcony will come complete with a decked area and an open-air system. The ships will be slightly smaller than previous Star-Ships. The company claims this will help better navigate the narrower rivers they will sail upon. Between April and October 2017 Emerald Radiance will follow eight-day “Secrets of the Douro” itineraries sailing round-trip from Porto. Guests can visit Pinhão, Lamego, Vega Teron, Salamanca, Pocinho, and Régua. 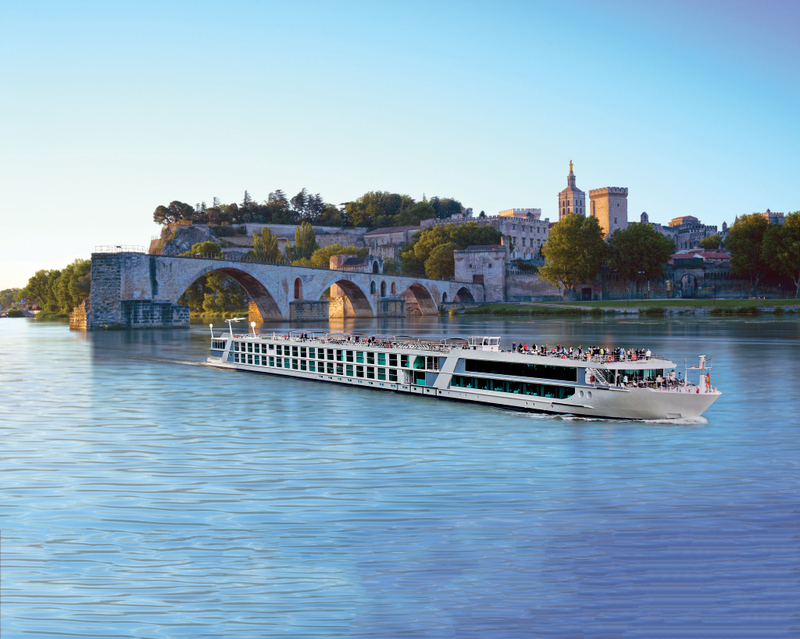 Emerald Liberté will sail on eight-day “Sensations of Southern France” itineraries between Lyon and Avignon. Along the route guests can visit Chalon–Sur–Saône, Macon, Tournon, Avignon, and Arles before the ship heads back to Avignon. Launch prices for these itineraries start from £1,595 per person when booked before 30 April 2016. Prices include return economy flights from selected airports, overseas transfers to and from the ship; all on-board meals; unlimited tea and coffee; wine, beer and soft drinks with lunch and dinner; daily bottled water in the cabin; continental breakfast; complimentary WiFi on the ship; a daily shore excursion; gratuities; and port charges. Emerald Waterways will take delivery of its fifth vessel, the 182-passenger Emerald Belle, this spring. The ship will sail on the Rhine and Danube rivers.